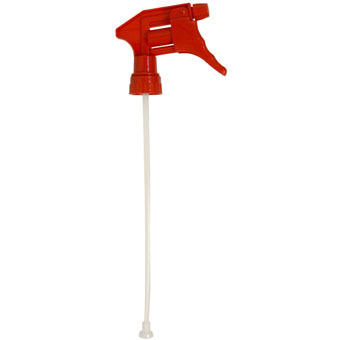 Offers the most extensive line of cleaning maintenance accessories. 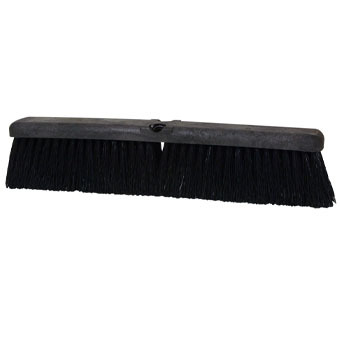 Black Polypropylene bristles are staple-set into your choice of block. 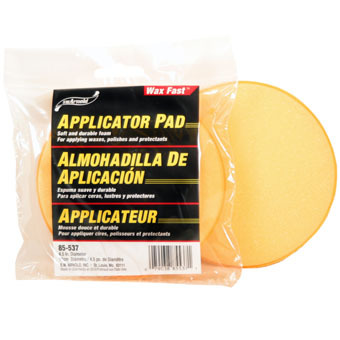 Recommended for wet or dry sweeping of concrete, asphalt, tile and rough woods floor. 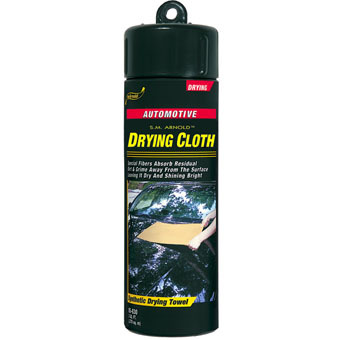 Carpet Protector Film protects freshly dyed or cleaned carpets in cars. 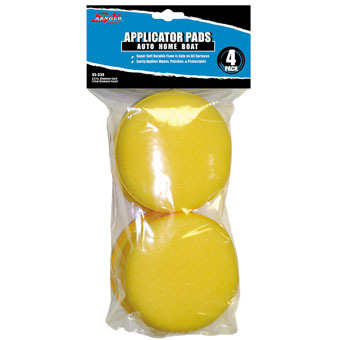 Features high tack adhesive. 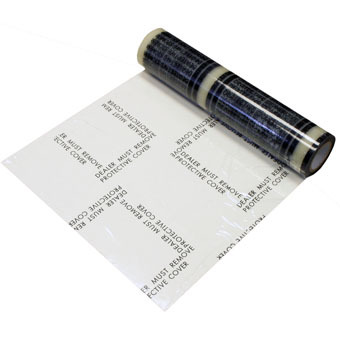 All film is printed "Remove CarpetProtection Film". Film is perforated for easy tear off. Super-soft durable fine-cell foam. Gently and evenly applies waxes, polishes and protectants. Latex coated, non-woven, blended cotton and viscose fibers. Designed to actually absorb dirt and grime from the surface leaving it clean and dry. 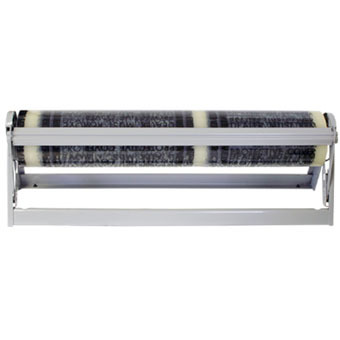 Conveniently holds and dispenses a 24" wide roll film. Comes with instruction diagram, mounting hardware not included. Carpet Protector Film Sold Separately. 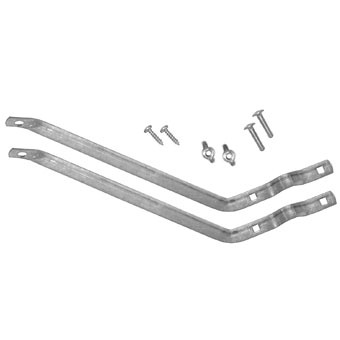 Standard-Duty Broom Brace with Wing Nuts. Chemical Resistant. Nozzle-tip adjusts from a wide mist to a sharp stream. Non-leaking shippable sprayer. Comfortable finger-grip trigger. 28/400 neck finish. 9 1/4" Dip tube length with heavy duty strainer. 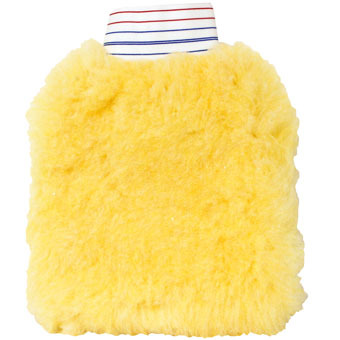 Our finest car wash mitt and pads. Made from heavy duty long wearing Lorene synthetic fibers. These highly efficient scratch-proof, double-faced mitts and pads carry an abundance of soap and water and withstands heat, gasoline and detergents. 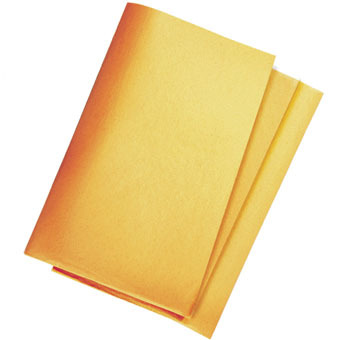 Is non woven fibers provide tough durability for cleaning and drying. Coated with special material that combines to provide tremendous absorption of water, release of water and reuse again. 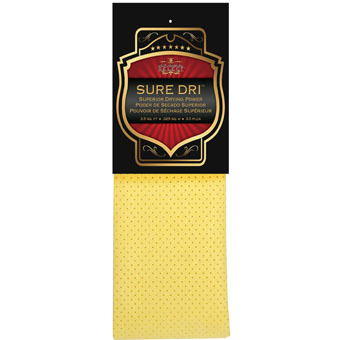 Dries soft.